1.How many watts (W) of solar panels can be connected to 10A, 20A, and 30A? 2. 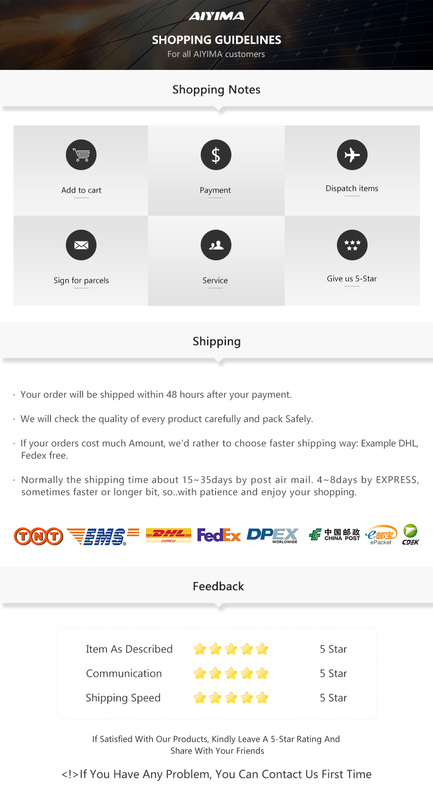 Q: Does this controller support lithium batteries? A: The new controller is available with lead acid and lithium batteries. 3. Q: My solar panel is 36V 200W, can I charge 12V battery? 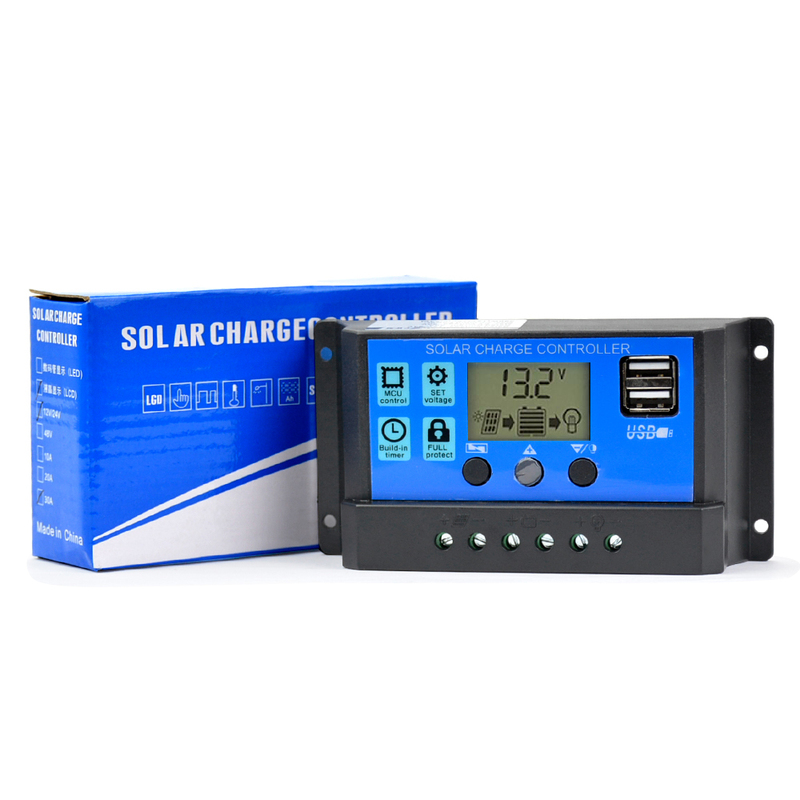 Answer: Charge 12V battery, solar panel working voltage can be between 17V and 23V; For 24V battery, solar panel working voltage can be between 36V and 46V. Please confirm that the power and Solar panel working voltage the are within this range. If it’s too high, it will damage the controller. 4. Q: Can the inverter be connected to the load side of the controller? 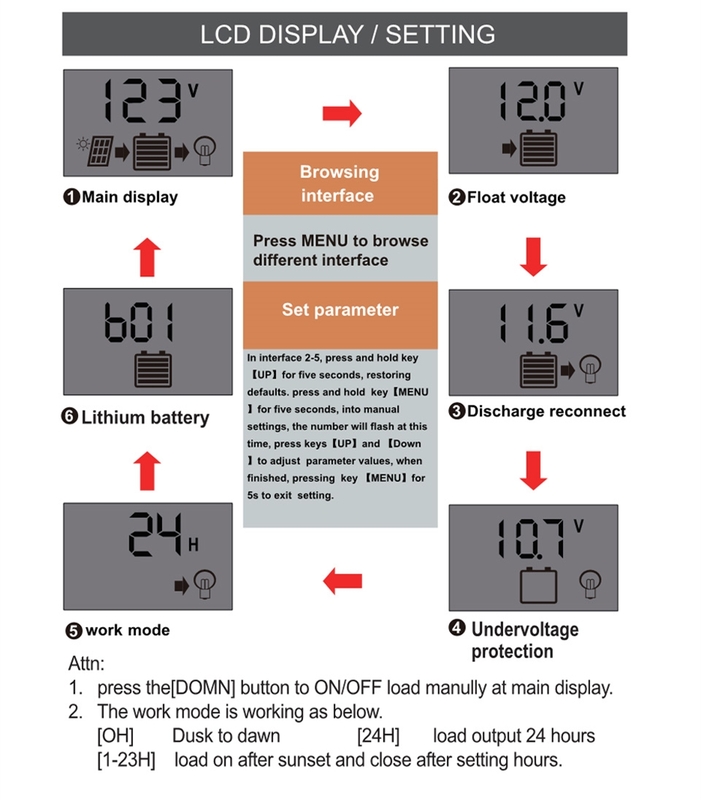 Answer: Please connect the inverter directly to the battery and not to the load terminal of the controller. 5. Q: Does the controller have a requirement for battery capacity? A: No, as long as the voltage corresponds to it (but the maximum current of the board and the battery capacity should correspond). 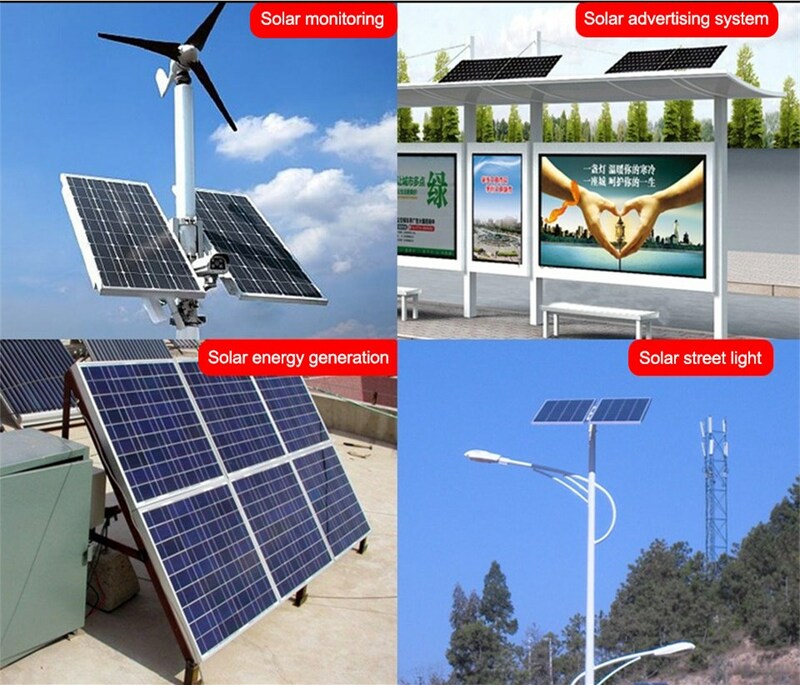 For example, the current of the solar panel is 5 amps, the battery capacity is preferably 50 AH, the current of the solar panel is 10 A, and the battery capacity is preferably 100 AH. Do not use a large board to charge a small battery, which may be dangerous. 6. Q: How do you connect the solar panels, batteries, and controllers? 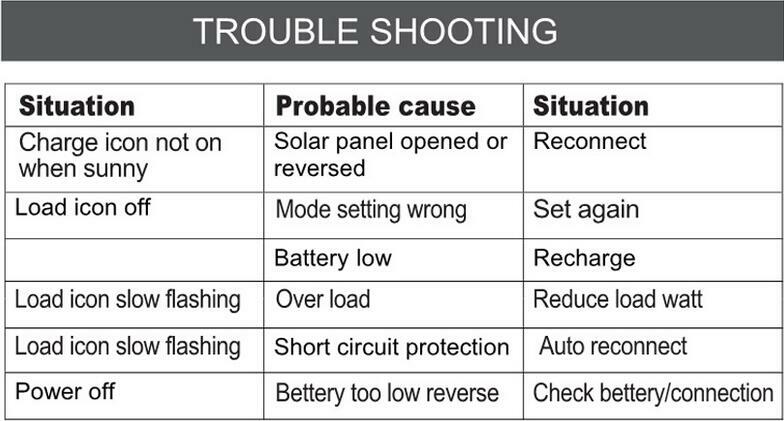 A: Please be sure to connect the battery first (to ensure that the battery is fully charged), then connect the solar panel. 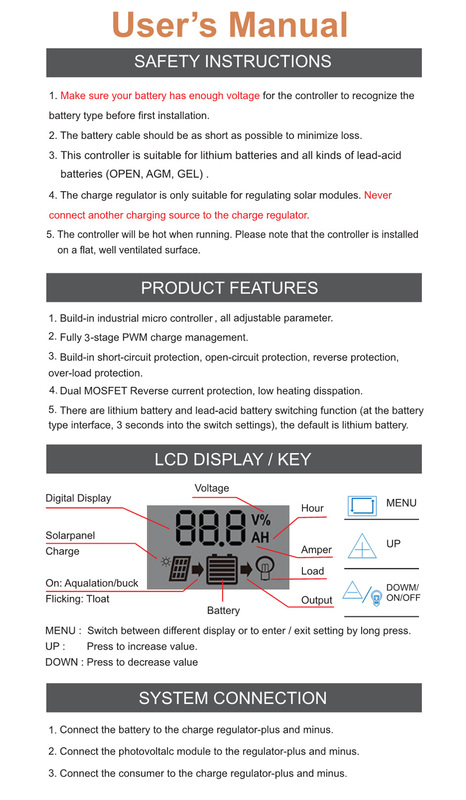 When disassembling, please remove the solar panel first, then remove the battery, please connect it exactly as this order, otherwise the controller and other components probably damaged.